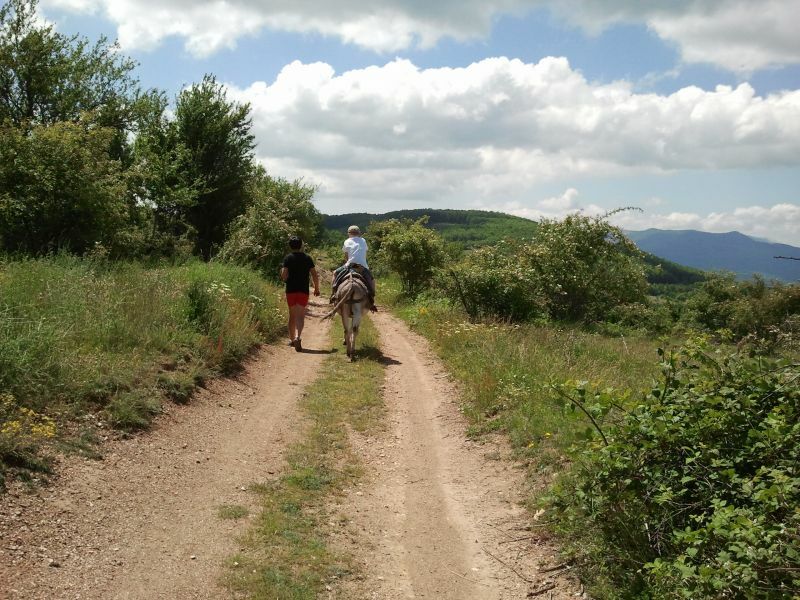 ...During this activity the guests will have the opportunity to get introduced to a mountain village with less than one hundred inhabitants, their habits and knowledge, traditional food prepared according to the old recipes, and to enjoy the beautiful mountain by walking and riding donkeys. 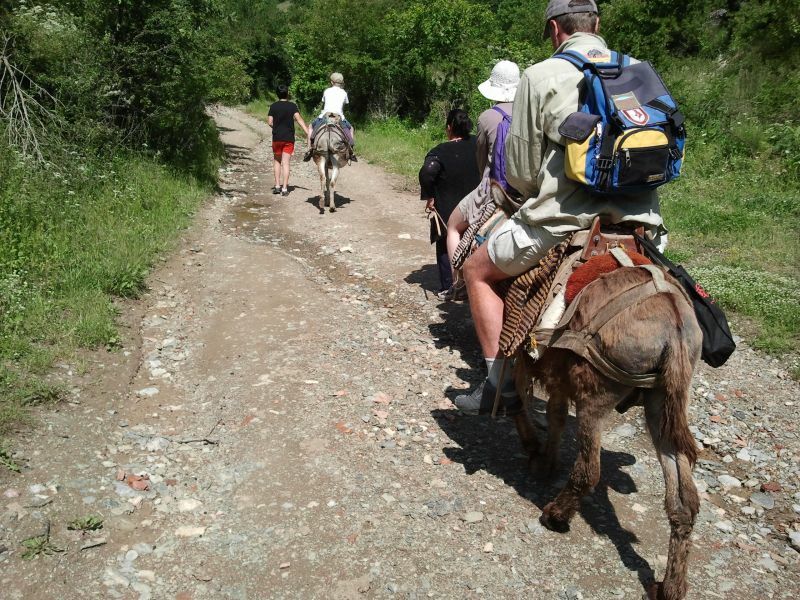 * The first hike and donkey riding uphill brings us to an area of sources of crystal clear water, with ancient laundry, watermills and waterfalls. 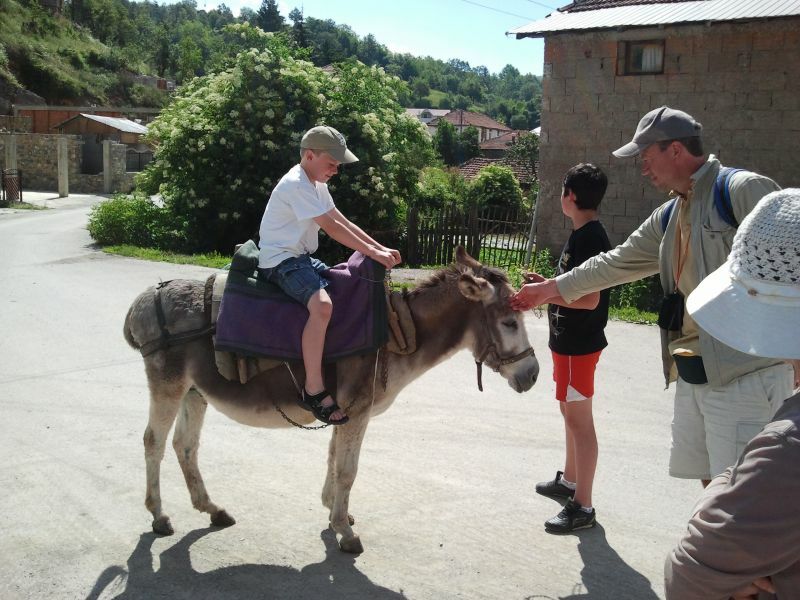 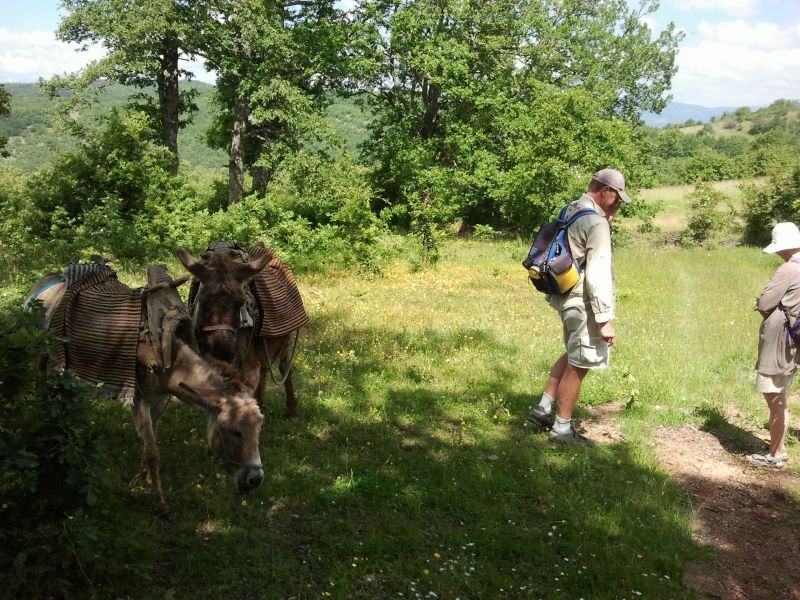 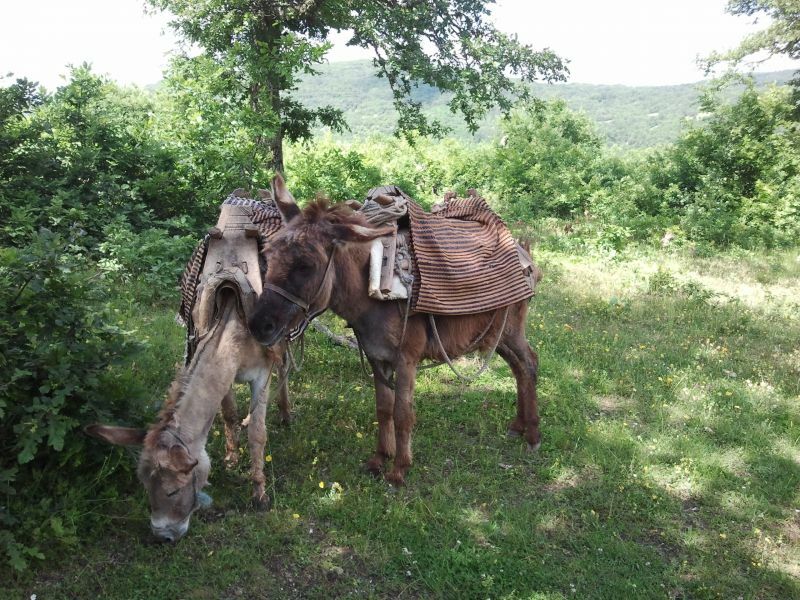 The second part includes one hour walking and donkey ride that takes the guests back to the village of Kuratica. 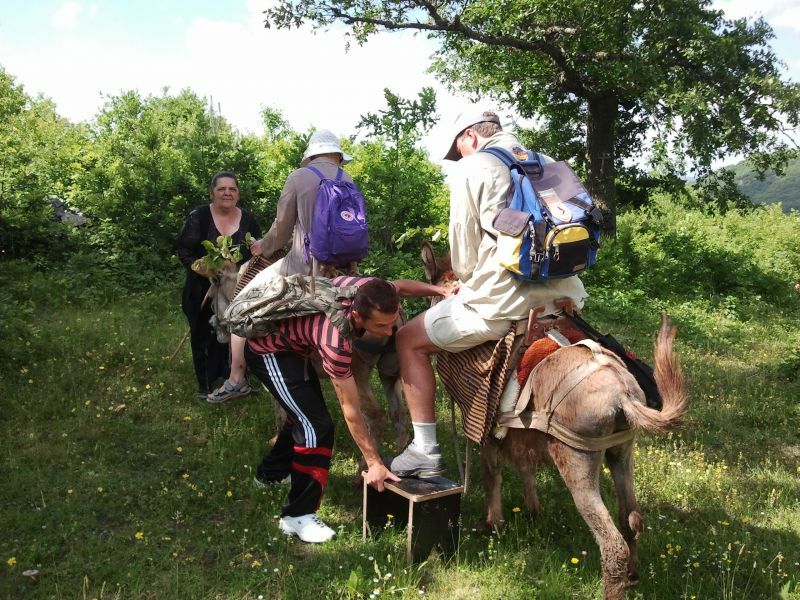 Here they will walk around the village, live ethnological exhibition of old tools, cookware, clothing, and a traditional rakija and wine. 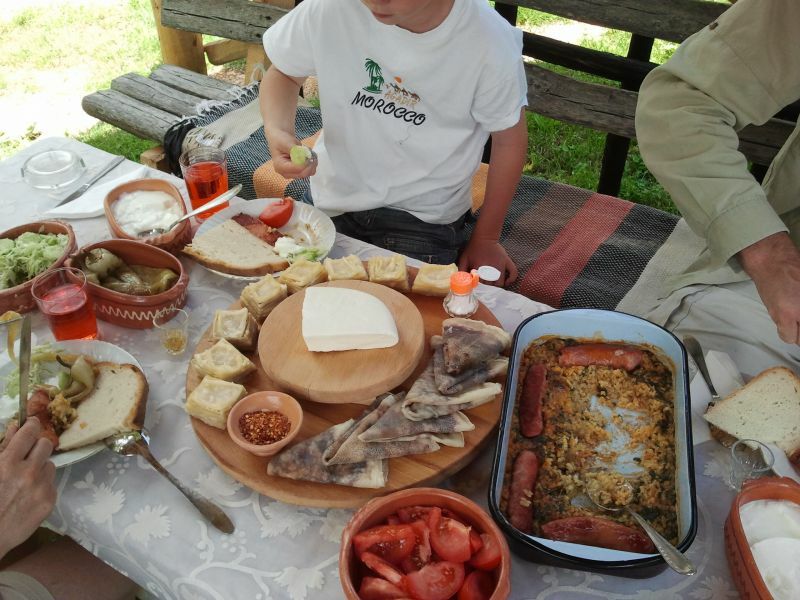 * The guests will have a lunch on open air in the center of the village or in a restaurant, if the weather is not good. 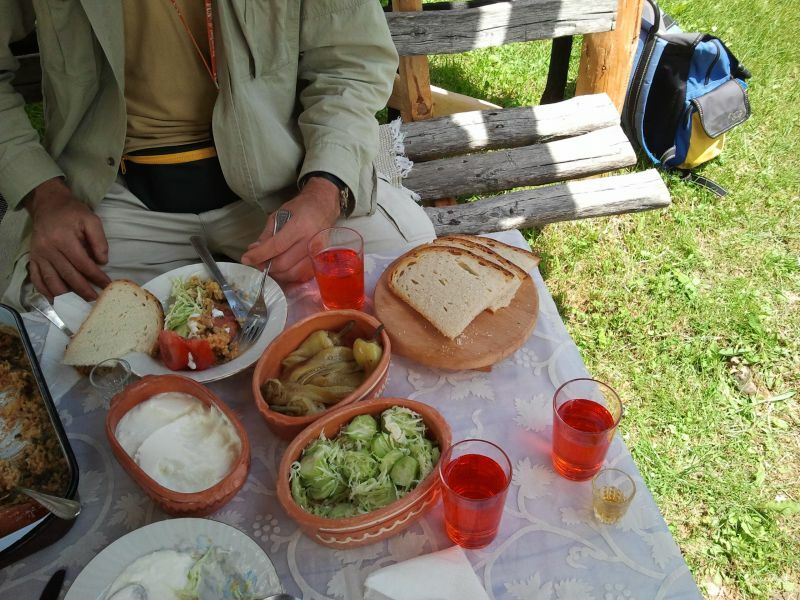 But before the lunch the guests can learn some old techniques of cooking and food preparation, but they will also enjoy the old Macedonian cuisine: gjomleze, pitulici, homemade yogurt and cheese, ajvar, pindjur and other delicacies, topped with homemade rakija and wine from a barrel.